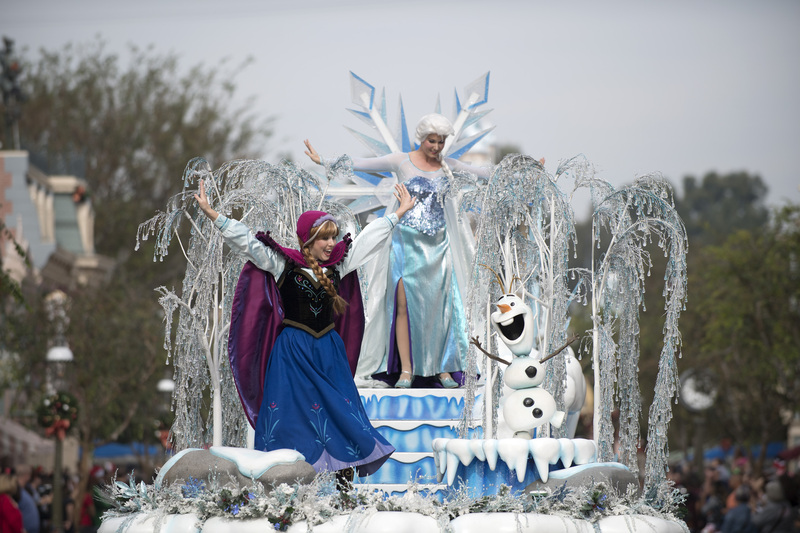 Disney Parks Magical Christmas Celebration Is Here! The "Disney Parks Magical Christmas Celebration" is now playing! WATCH THE FULL SPECIAL RIGHT HERE, RIGHT NOW or check it out on the ABC app! 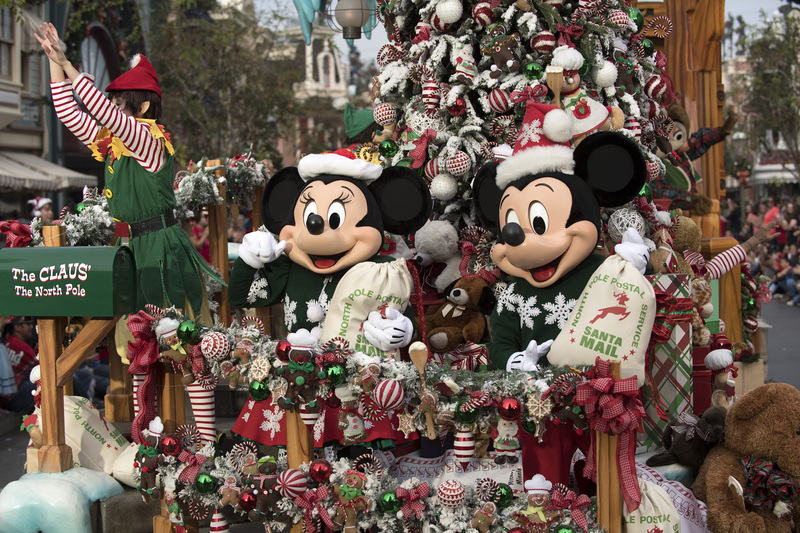 This Christmas, Disney Parks celebrates the joy of the holiday season, as hosts Julianne Hough and Nick Lachey take viewers on a magical ride down Main Street, U.S.A. and beyond. Co-hosted by Jesse Palmer, the Christmas Day celebration will be brighter than ever before, bringing together the beloved Christmas Day parade, magical musical performances, surprise celebrity guests and heartwarming family stories to celebrate the most wonderful time of the year. Ciara sings "Rockin' Around the Christmas Tree," from Magic Kingdom at Walt Disney World Resort. Darius Rucker decks the halls with a holiday song from his Christmas album, "Home for the Holidays." Fifth Harmony takes us on a magical "Sleigh Ride." Fitz and the Tantrums perform the popular Christmas hit "Last Christmas." Jason Derulo sings "Silent Night" from Sleeping Beauty Castle at Disneyland Resort. Lea Michele sings the holiday favorite "Let It Snow." 98° heats things up with their new song, "Season of Love," from "Let It Snow," their first full-length Christmas album in 18 years. Broadway's Telly Leung and Arielle Jacobs, of the stage hit "Aladdin," soar down to Disney's Hollywood Studios for a romantic performance of the Oscar®-winning classic "A Whole New World." Check out some classic Once Upon a Time videos from when Elsa, Anna and Kristoff found themselves in Storybrooke!